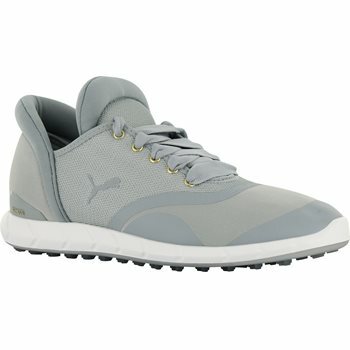 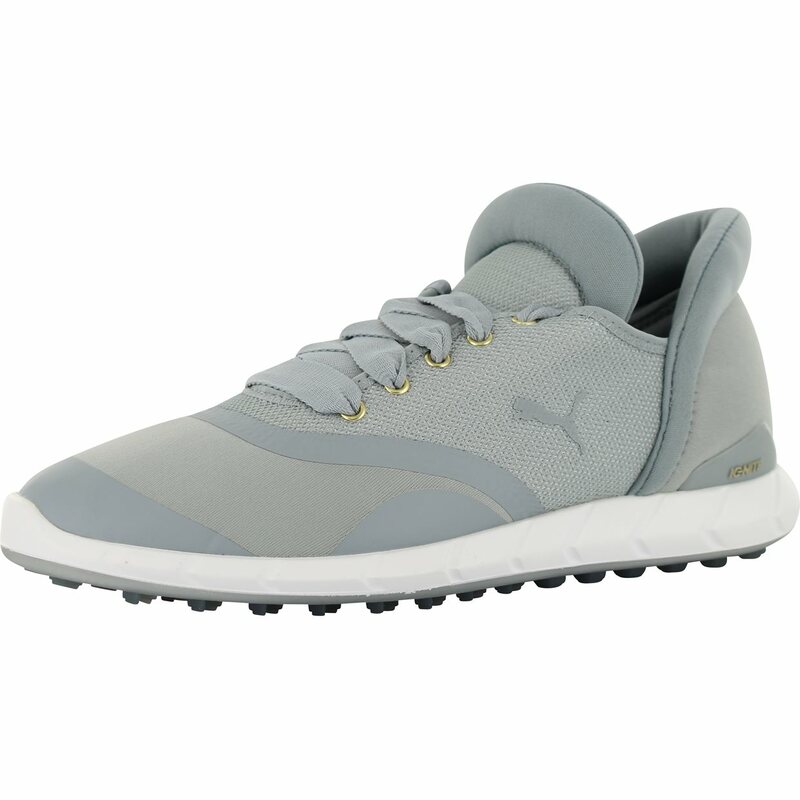 The Puma Ignite Statement spikeless golf shoe offers a progressive silhouette that will make a statement on the golf course. The spikeless golf shoe is designed to enhance both style and comfort. 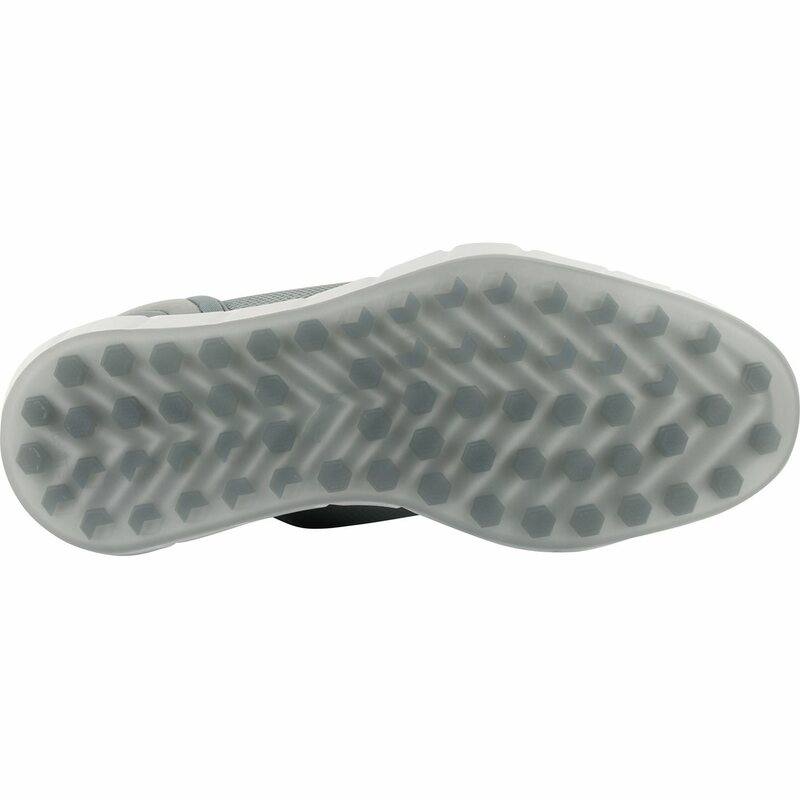 It features performance mesh with four way stretch and breathability; an IGNITE Foam midsole that is guaranteed to provide an extremely comfortable ride; a molded EVA insole; an epic performance last shape that provides excellent fit, unrivaled comfort and a stylish toe-down look and a Premium TPU outsole compound that provides excellent performance, grip and abrasion resistance on all surfaces. 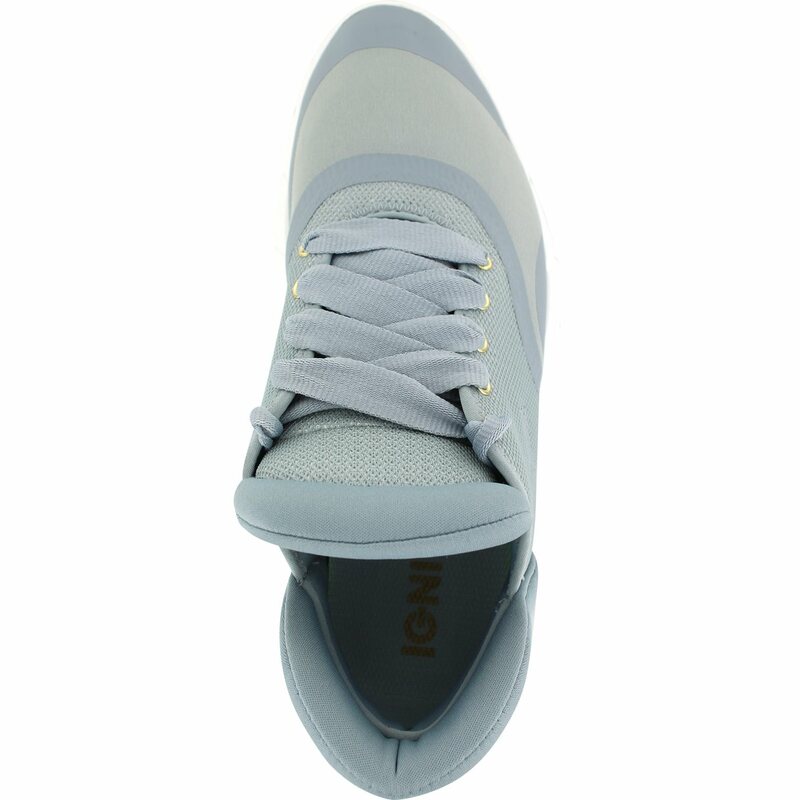 The Ignite Statement spikeless golf shoe is equipped with 39 strategically placed hexagons that provide multi-directional traction and 24 chevron shaped lugs that increase traction where it’s needed most.